Ayushmann Khurrana’s wife Tahira Kashyap celebrates her birthday today and her husband has wished her in a very cute manner on social media. 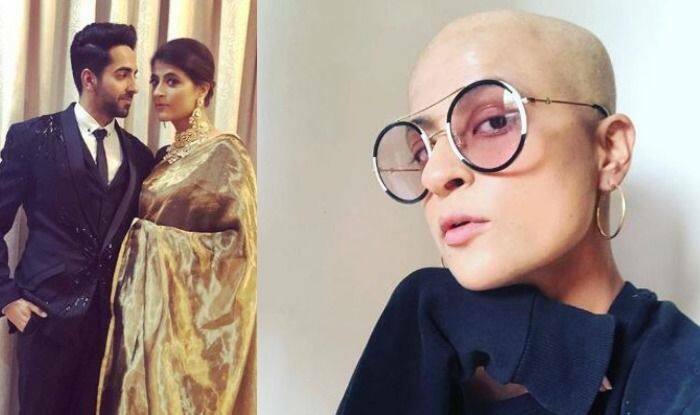 Tahira has fought her battle with cancer and has conquered it. Her will power has left many inspired. She now stands as an inspirational figure that one looks up to. On the occasion of her birthday, Ayushmann who keeps sharing pictures of his gorgeous wife on social media shared bold pictures of Tahira and wished her happy birthday. He captioned it, “Happy bday love. ❤️ keep inspiring!”. In a recent interview with Pinkvilla, Tahira revealed about her husband’s birthday plans for her and said, “This year has been really busy and he had just come from the shoot last night. My closest friend popping at 12 midnight was also a surprise. He had limited time and it was the maximum he could do and I am happy that he did that. I am expecting from the day so I am hoping he does something special once back home from work”. 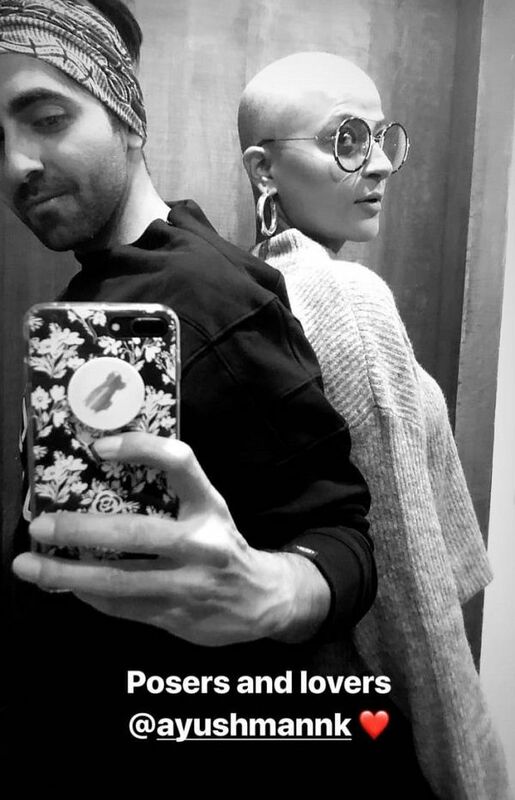 Tahira, who is also very active on social media, yesterday shared a picture with Ayushmann where the two can be seen standing facing their backs to each other. This picture is proof that Ayushmann will always have his wife’s back no matter what. Tahira shared the picture first and then Ayushmann took a screenshot of it and shared it in his story and wrote, “Posers and lovers”. On the professional front, Ayushmann was last seen in Badhaai Ho. The film turned out to do wonders at the Box Office through word of mouth. The story revolves around a family where a middle-aged married couple (played by Neena Gupta and Gajraj Rao) expects another child. Ayushmann and Tahira tied the knot in 2008 and are blessed with two kids Virajveer and Varushka Khurrana. The couple is a perfect match made in heaven couple and are one of the most adorable couples in Bollywood.